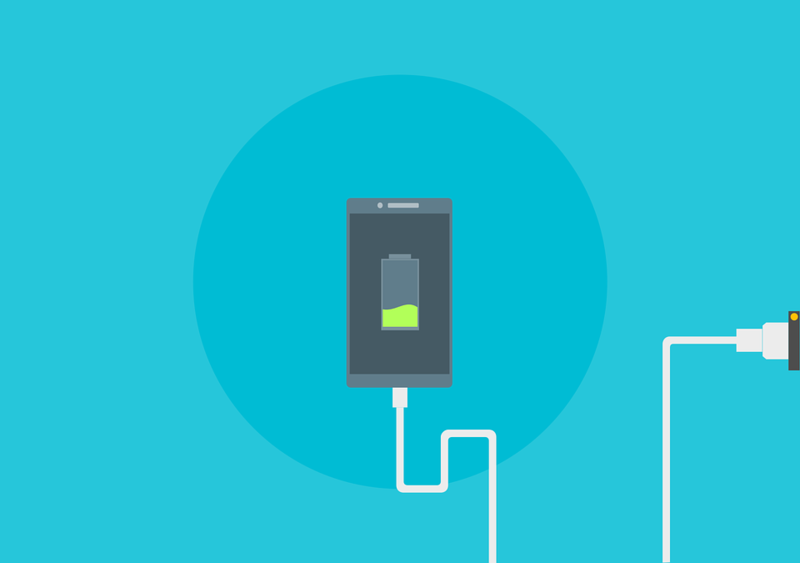 Have you ever forgotten to charge your phone before a long trip? Or perhaps you thought the phone was plugged into the charger but the connection was not secure resulting in faulty charging. With no time to waste you scramble for a reliable charger in hopes of pumping in a little more life into your phone before you go about your business, rationing the battery throughout the day. Here are some tips and tricks on how to charge you phone faster and more efficiently should this emergency ever happen again. 1. Turn on "Airplane Mode." The toggle to this function can typically be found in your settings app, the notification center (Samsung products), or in the control center (iPhone). 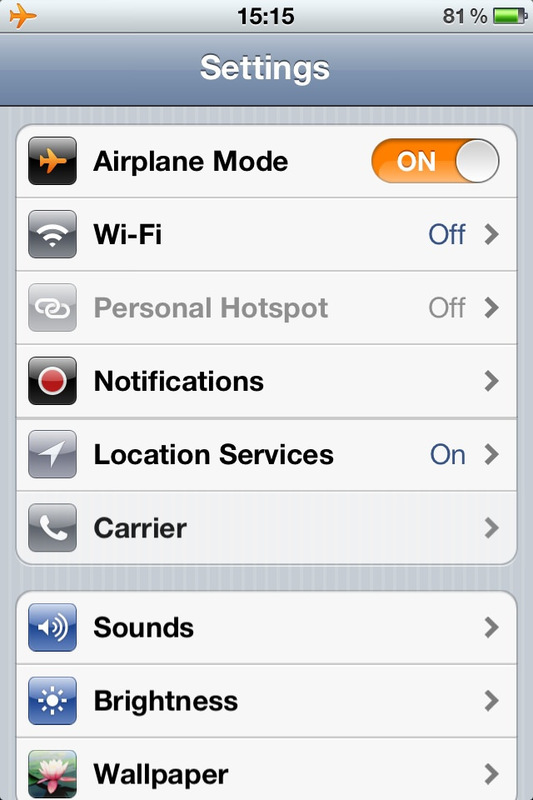 Enabling "Airplane Mode" will disable some hardware functions such as Wi-Fi, Bluetooth, Cellular Data, and Gps, resulting in less battery being used, making the charging process faster. 2. Leave your phone alone. Don't even browse the homescreen, music app, or anything that consumes battery power. 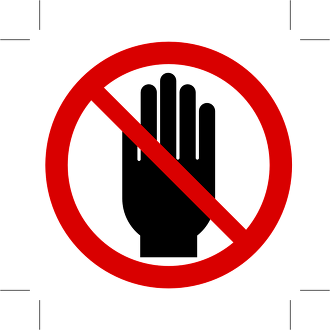 The inactivity will result in faster charging. 3. Use a wall outlet charger rather than your computer to charge it. Typically if you charge your phone via USB connection, it will take longer to charge. This is because typically USB ports are usually set to a lower voltage. 4. If you're desperate, completely turn your phone off. The complete shut off will result in no output of power and will therefore speed up the input flow of electricity going into the phone. We hope the next time you find your phone in desperate need of power you will keep some of these tips in mind. You will be able to charge your phone quicker than normal, and will not have to worry about rationing the battery throughout the day.